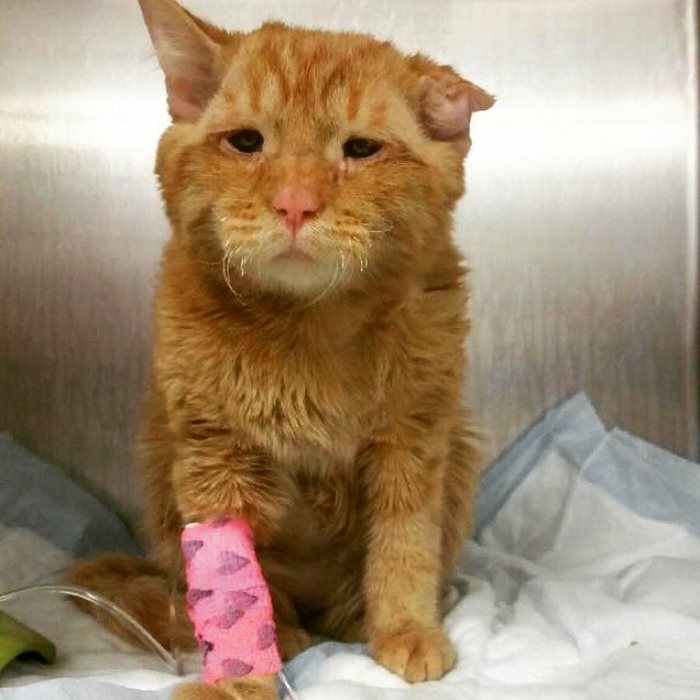 Meet BenBen, the saddest cat on the Internet. 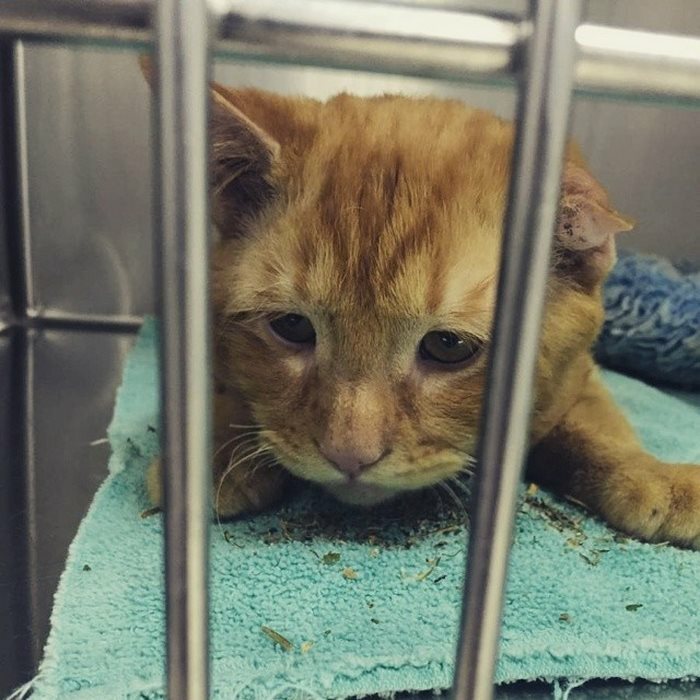 The kittie was spending his miserable days at a shelter scheduled to be euthanized. 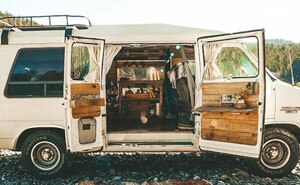 He had a crushed spine, several deep lacerations, and a cauliflower ear. BenBen must have been attacked by some big animal. He has excess skin on his face, which makes him always look sad. The shelter workers said it was as if BenBen knew he was going to be dead soon, and he wouldn’t eat, drink, or even move. But then a big-hearted woman who works for an ER vet clinic decided to adopt him. 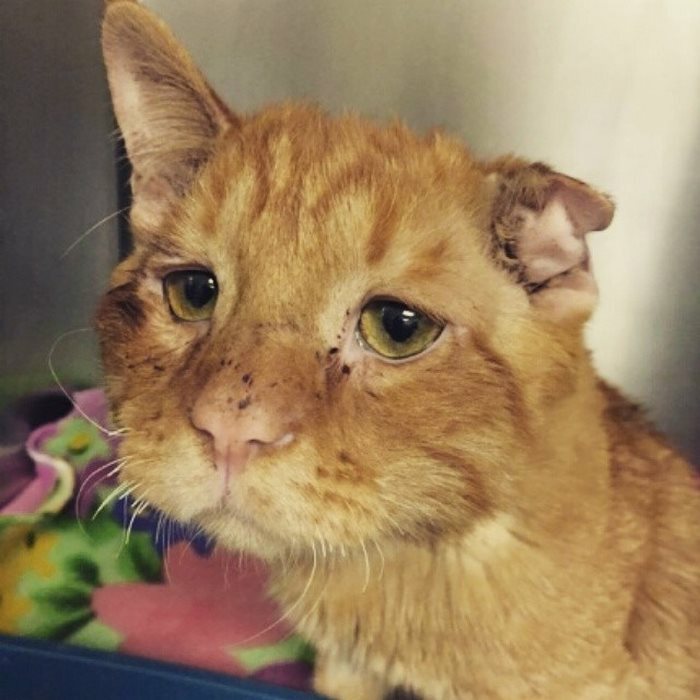 “We managed to get everything sorted out the day before his scheduled euthanization and brought him to his forever home, ” the kind lady told LoveMeow. Although the vets said BenBen would never walk again, not only can the kittie walk – he can even run and jump small distances! 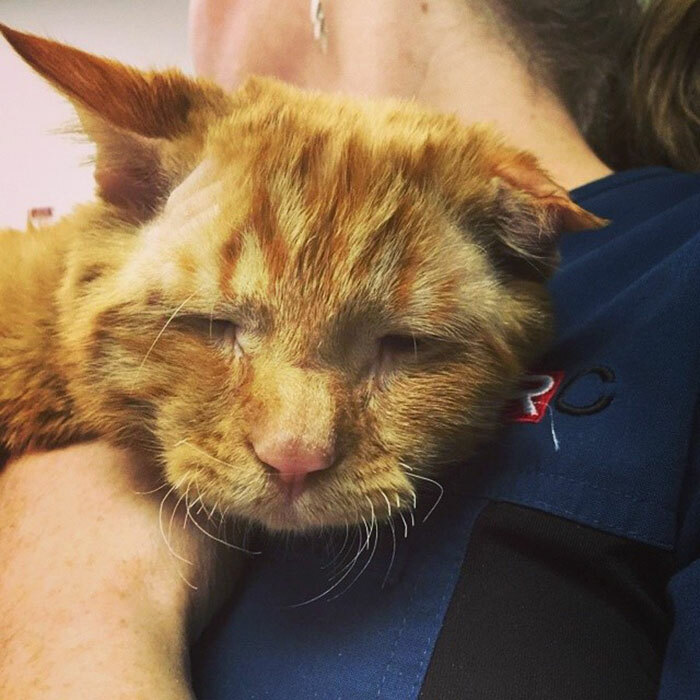 ‘The saddest cat’ turned out to be a really happy kittie! 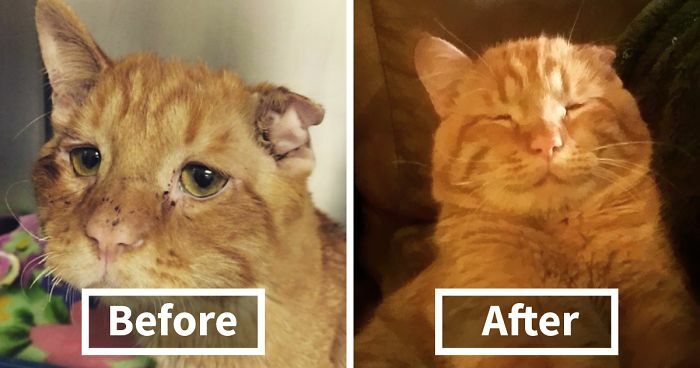 As soon as BenBen arrived at their home, he made an incredible transformation just within an hour! Altough the vets said BenBen would never walk again, not only can the kittie walk – he can even run! BenBen is still on his pain medicine, however, ‘the saddest cat’ turned out to be a really happy kittie! Big thanks to all involved in the rescue of BenBen. Thanks for saving him and give him a second chance. This cat is sooooo cute!!!!! I'm not a cat person,but he is too cute!